So lets get started already…. This months challenge is going to be on mixing patterns, it’s an art that sometimes baffles me (and many, many others) but there are definitely some principals and rules that can be applied for effectively putting together a variety of patterns. I want to play with these rules, with a hope of breaking out of my own failsafe white basics. 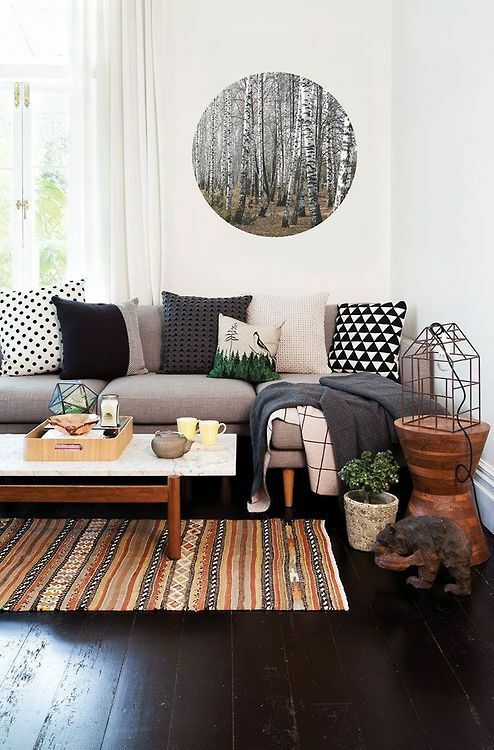 So from mixing up cushions on the sofa to having patterned walls or dinnerware, it’s going to be a month of playtime when it comes to spots, stripes and all that lies between..